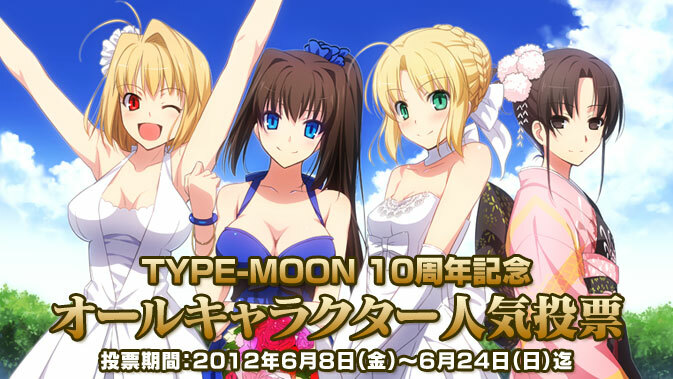 All voting results will be published in the “10th Anniversary Phantasm TYPE-MOON” this 10th Anniversary release of August 10, from Kadokawa Shoten. 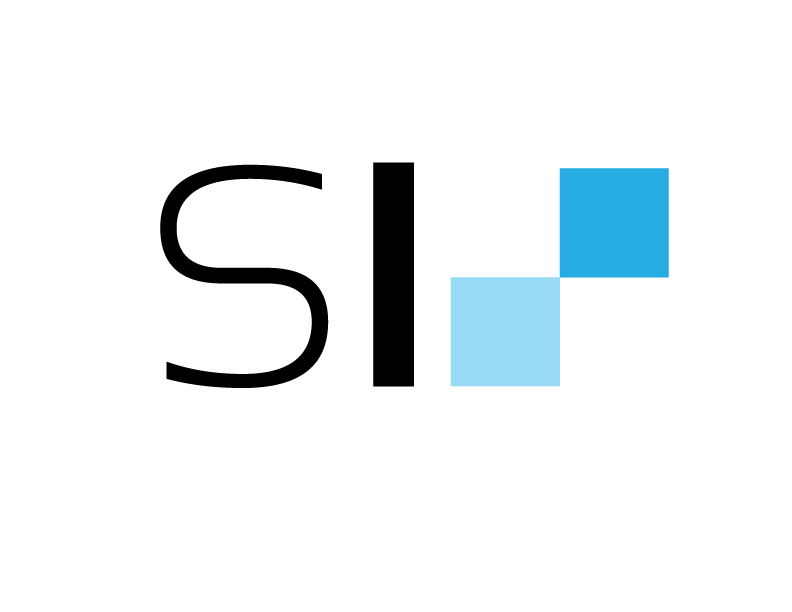 You can view the poll here. (It’s in Japanese).